Here’s how to get 3 months free and a 49% discount with the latest ExpressVPN coupon code. This is the only working ExpressVPN coupon currently available. 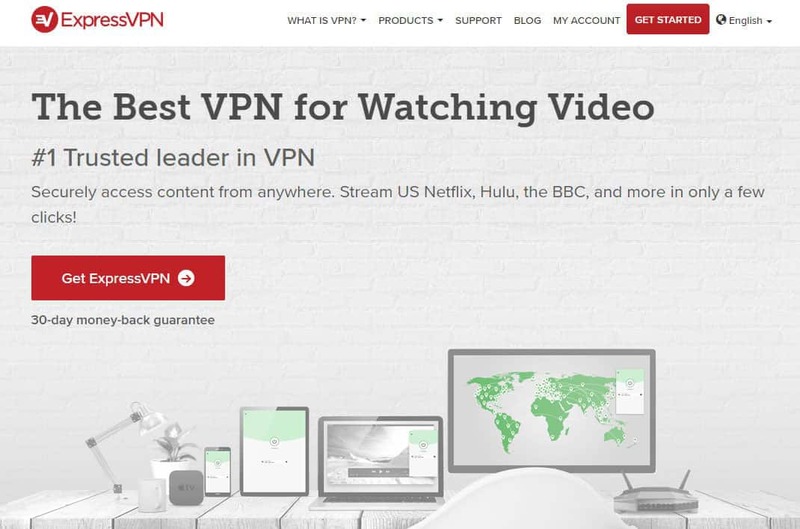 ExpressVPN is one of the most popular VPNs around, thanks to its strong security, high-speed connections, and exceptional unblocking capabilities. What’s more, Comparitech readers can get 3 months free and use an exclusive coupon to save 49% on the cost of an annual ExpressVPN subscription. Usually, an annual plan costs $194.25, meaning you’ll pay $12.95 a month. However, with the coupon, the cost plummets to just $99.95. This is the lowest price ExpressVPN currently offers, and we’ve confirmed that as of April 2019, this coupon is still active. This coupon doesn’t just grant you a discount, however. You’ll also get three more months added on for free. This means that you’ll pay an average of $6.67 a month for one of the best general-purpose VPNs available. It’s worth noting that ExpressVPN comes with a 30-day money-back guarantee. If you’ve signed up but aren’t satisfied, you can cancel within this period and receive a full refund. Click on this link which takes you to a page on ExpressVPN website with the exclusive offer and 49% saving. Click the red button on the ExpressVPN website, this will take you to a page showing 3 different plans. Select the plan with the 49% discount and 3 months free. Continue to checkout as usual the ExpressVPN promo deal is automatically applied and no code is needed. Are there any other ExpressVPN discounts? ExpressVPN is one of the few VPNs that do not run flash sales or special deals, so if you are waiting for a Black Friday deal or Summer sale you are likely to be disappointed. We’ve monitored ExpressVPN prices and deals over the last three years and are yet to see an offer that beats this one. This coupon offers the largest savings for ExpressVPN, so you won’t be able to find a better deal anywhere else. How can I find out about future ExpressVPN discounts? There are three ways to find out about new ExpressVPN discounts. First, you can check the site’s homepage: this service always displays new offers in its header image, so you should be able to tell immediately if there’s a discount available. You could also contact customer support via live chat and ask about getting their lowest price directly. To do this, scroll down to the bottom of the page and click Contact Us. This will open a support chat window. Finally, you can check the Comparitech website. We’ll keep you up-to-date with any new ExpressVPN deals or discounts that are announced. 3 Are there any other ExpressVPN discounts? 5 How can I find out about future ExpressVPN discounts? 2 Are there any other ExpressVPN discounts? 3 How can I find out about future ExpressVPN discounts?